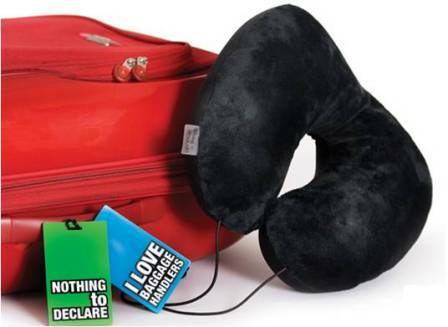 Ultimate "light as air" Squidgy travel pillow suits kids and adults alike. Filled with tiny Styrofoam beads that drip dry, Squidgy loves water and will cradle your head in complete comfort. Super comfortable - don't put up with neck stiffness! The ultralight Squidgy travel pillow suits kids and adults alike. 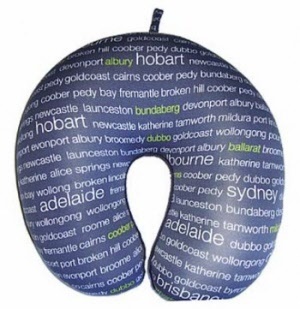 Filled with tiny Styrofoam beads that drip dry, the squidgy is the ideal travel pillow or neck rest.